At this point you know we have been sharing music from duo Ghost Beach and now they released another remix, this time of their song "Faded," which was done by Summer Heart. The Swedish producer added some chillwave sounds to the already cool track and this is a tune meant to be heard through headphones so you can get lost in music. 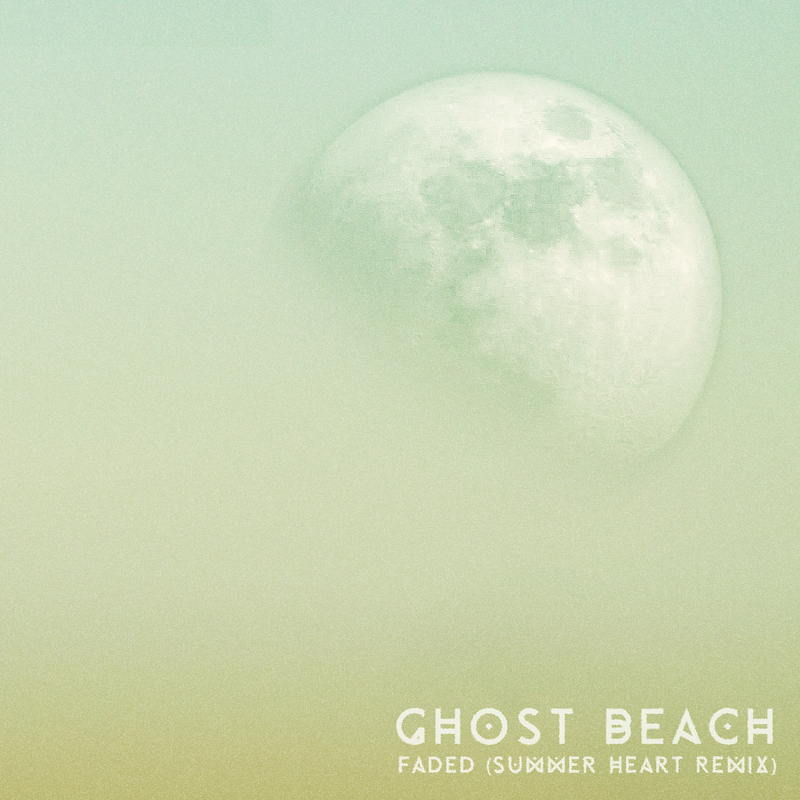 This is also the second single from Ghost Beach's Modern Tongues Remixed EP and it is quickly turning out to be an album to buy on February 18th.